Spring has got to be my favorite season of the year. The warm sun mixed with the cool breezes. The pastel colors everywhere. There’s just something so lively about the spring. 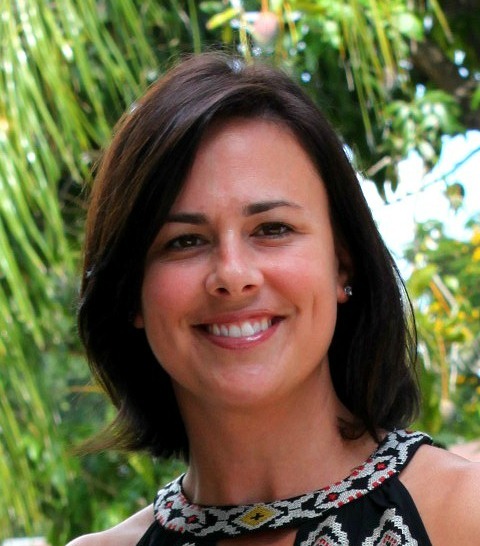 For many people, springtime is the first time they can actually get outside and start “defrosting” from their winter hibernation. 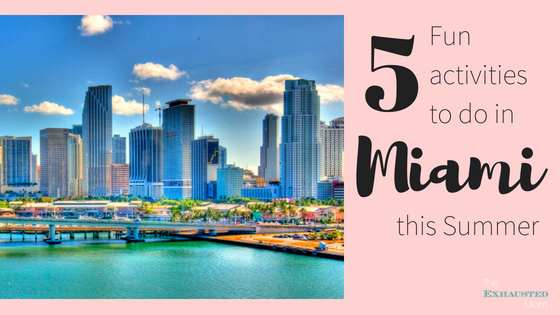 Obviously, here in Miami, it’s always nice out, but I still like springtime. 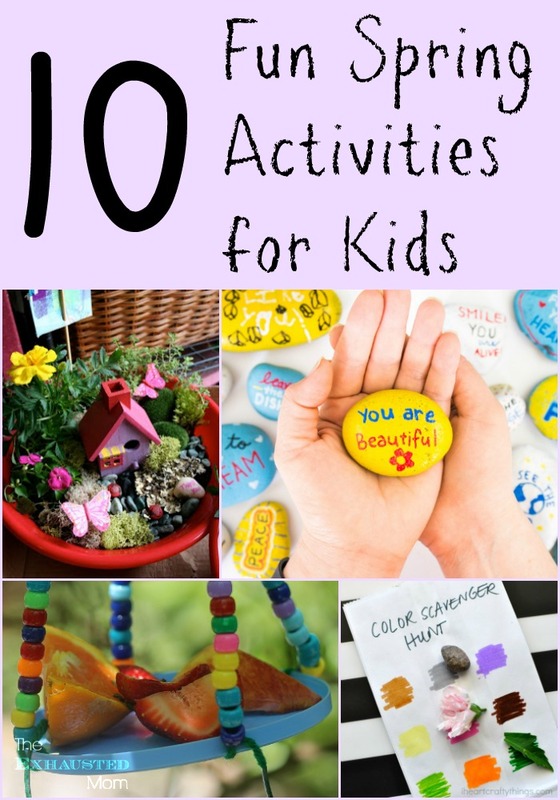 Once the cold and darkness of winter wear off, brighten your days with fun spring activities with your kids. 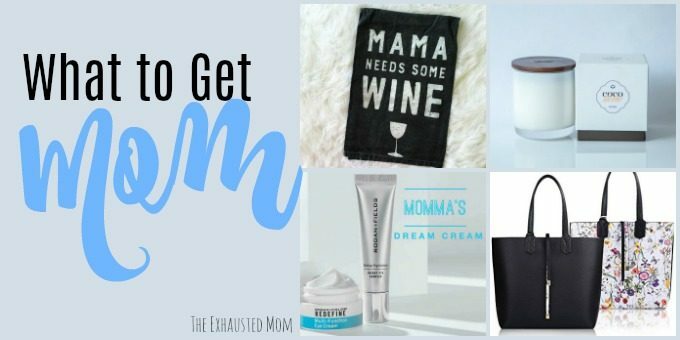 I am so into this idea! When we took a trip to Tennessee this summer, Little Ricky found a hand painted rock that we had to hide again for someone else to find. Well, we didn’t follow directions…we kept it. But in our defense, it was a nice reminder of our trip. 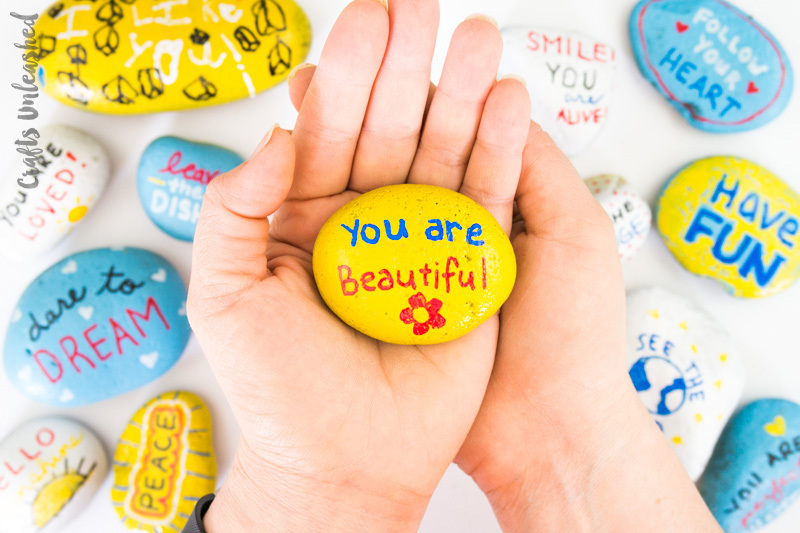 These Kindness Rocks from Crafts Unleashed is such a great way to spread kindness to those around the city to find. I’m sure they would be a welcomed surprise for people! Nothing screams spring like new growth. It’s like the earth comes back to life in the spring. That makes it a perfect time to watch seed grow. I love this Seed Jar Science Experiment from Little Bins for Little Hands because you can actually watch what happens in the growing process through the clear jar. 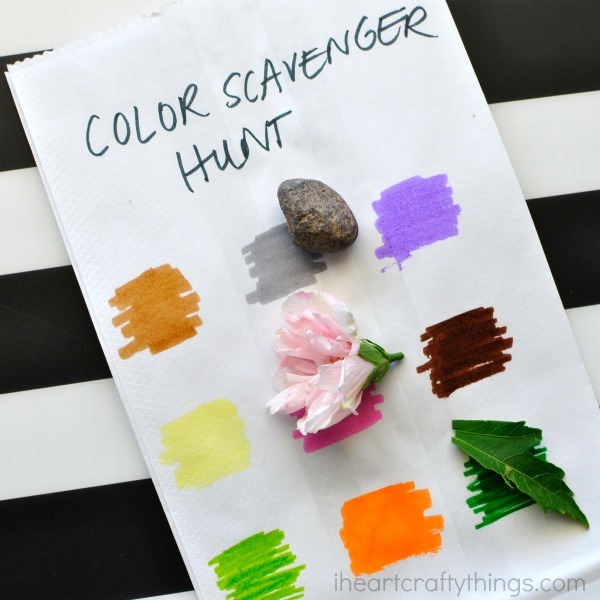 This is so simple, yet your kids will love going on a walk and looking for items to put in their bags. 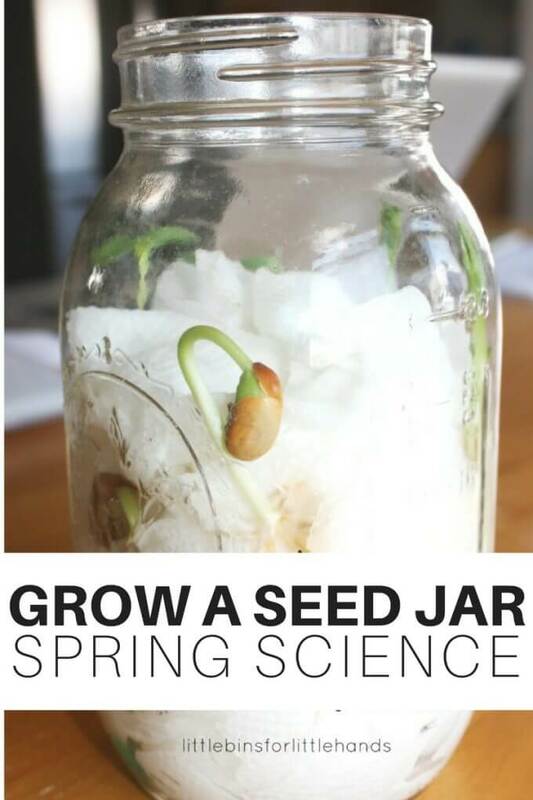 This Seed Jar Science Experiment from I Heart Crafty Things is a great outdoor activity for your smallest scientist. I used to do something similar in my classroom when we just needed to get outside for a bit. Ok, how super-trooper cute is this?! 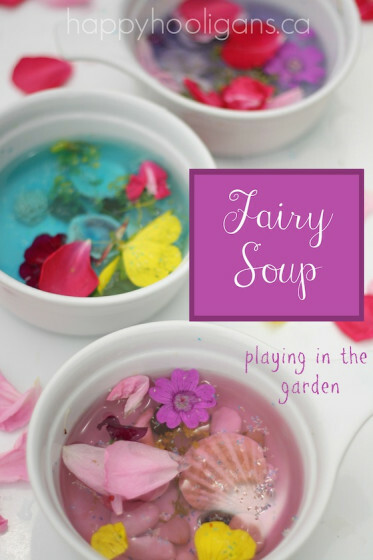 I am loving this Fairy Soup sensory activity from Happy Hooligans. What a great way to use imagination with springtime! While we are on the fairy subject, I’ve always wanted to make a fairy garden. Guess it’s my lack of having a daughter! 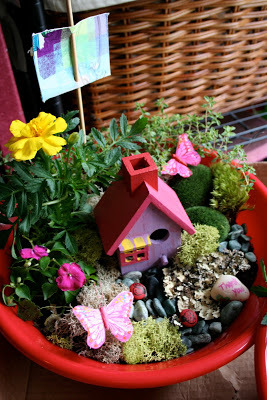 Anyway, this cute little Fairy Garden in a Pot from Pink and Green Mama is the perfect springtime activity to create with your child. Butterflies are such gentle creatures. I love watching them come into our yard and feast on certain plants. This Easy Butterfly Feeder from Teaching 2 and 3 Year Olds is a great way to bring these insects to your own home. 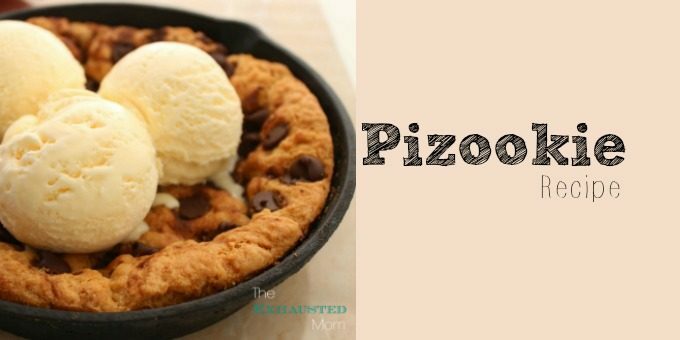 So, everyone loves a great springtime treat! 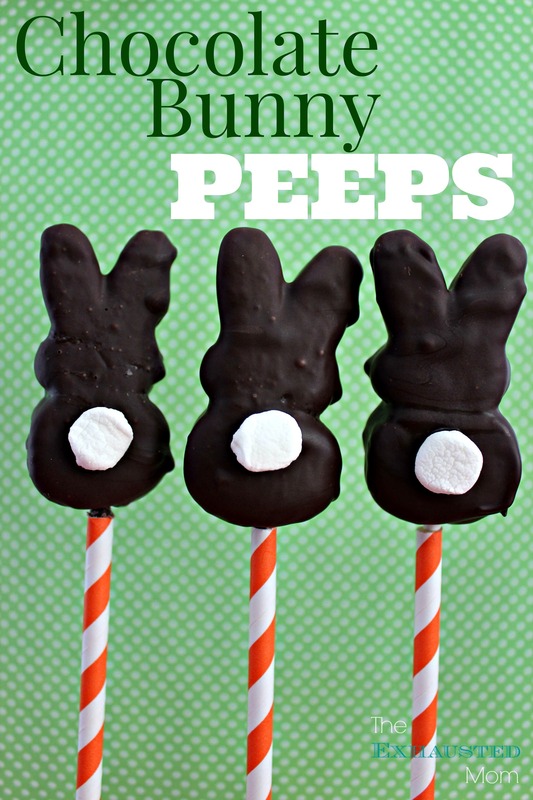 Why not make some Chocolate Bunny Peeps? They are cute and YUMMY! What’s a garden without some birds? 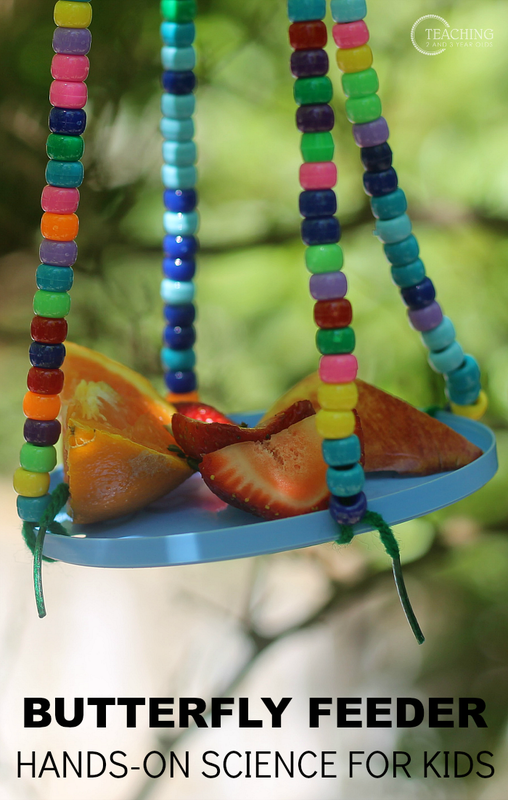 Give those winged friends some lovin’ with a homemade bird feeder. 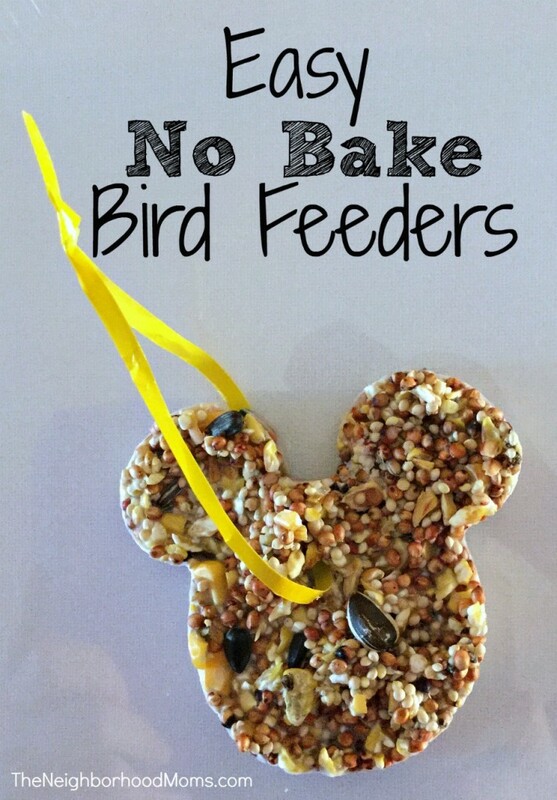 These Easy No Bake Bird Feeders from Neighborhood Moms are designed with whatever cookie cutters you have in your kitchen. Hang them from a few branches and watch all the birds flock to you house! After being cooped up all winter long, the kids need to get out and play! Garden Tag, from The Inspired Tree House, is a rendition of tag with bees pollinating flowers. Such a cute way to mix it up! My boys are ultra active and look for any way to smash into each other and get physical. 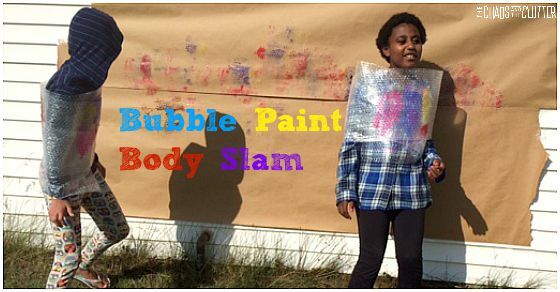 This Bubble Wrap Body Slam Painting from The Chaos and the Clutter is the perfect activity for them. I just have to keep in mind it needs to be on a concrete wall and not my fence. I would hate for them to bust into my neighbor’s yard! 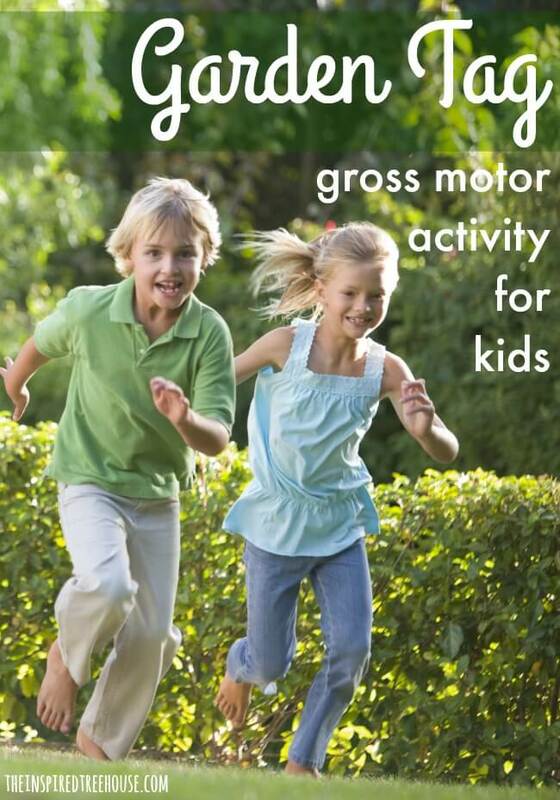 What are some of your favorite springtime activities to do with your kids? If you’re looking for some great Easter wreaths, here are 20 DIY Easter Wreaths you may want to try!